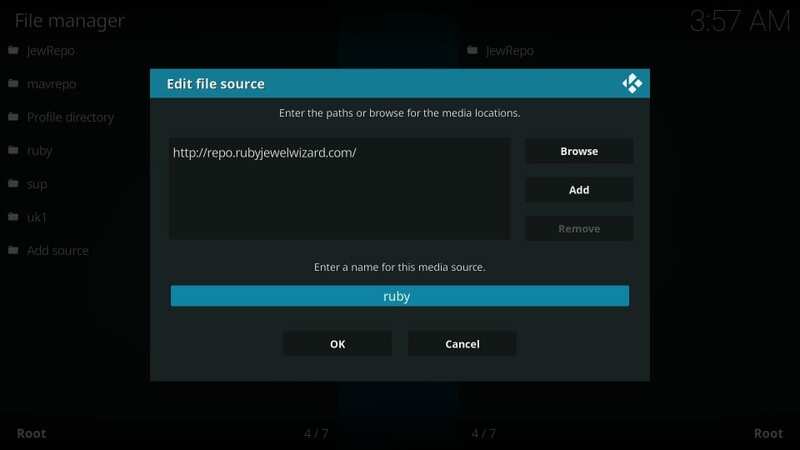 In this tutorial, you will learn to install Movie Theater Butter on Kodi 18.1 Leia and Kodi 17.6 Krypton. 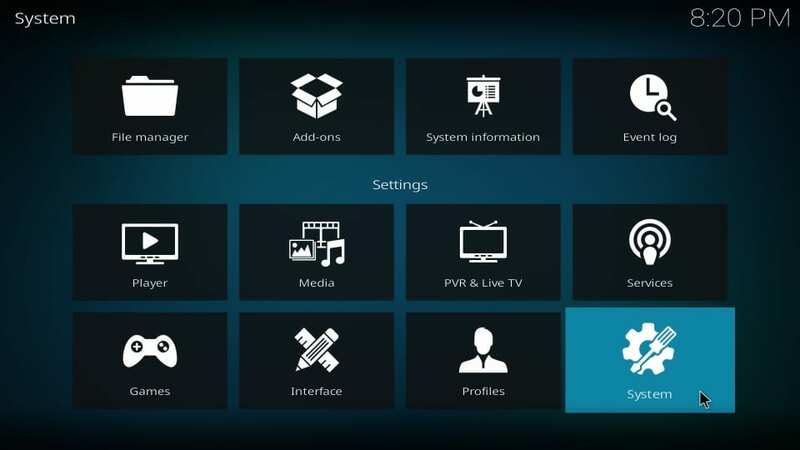 The installation method used here works on Amazon FireStick / Fire TV / FireStick 4K, Windows, Linux & Mac, Android / iOS, and Raspberry Pi. 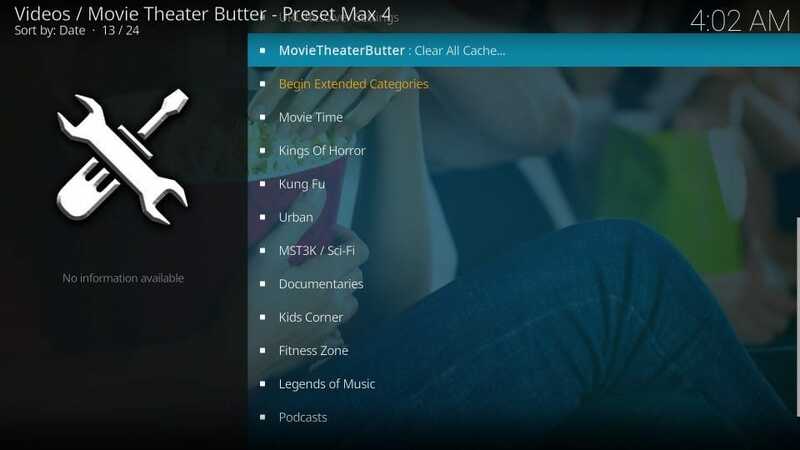 Movie Theater Butter is a third-party, on-demand addon that brings to you a massive library of movies, shows, documentaries, and some exciting specials. 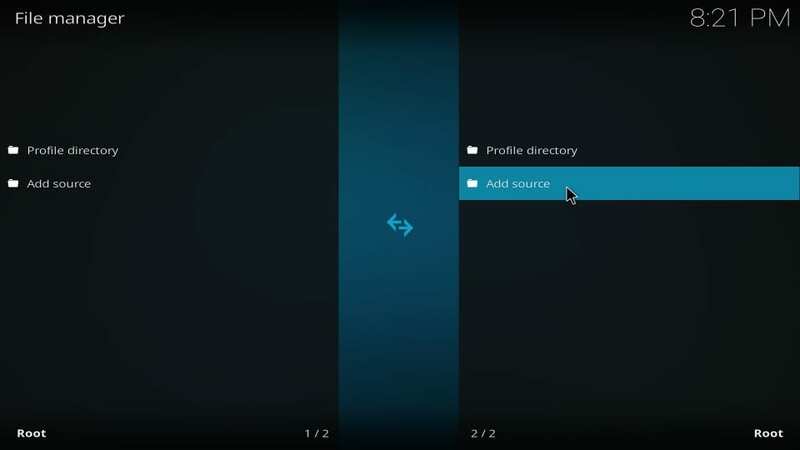 The addon comes in two variants. The first one is called Link-Select. 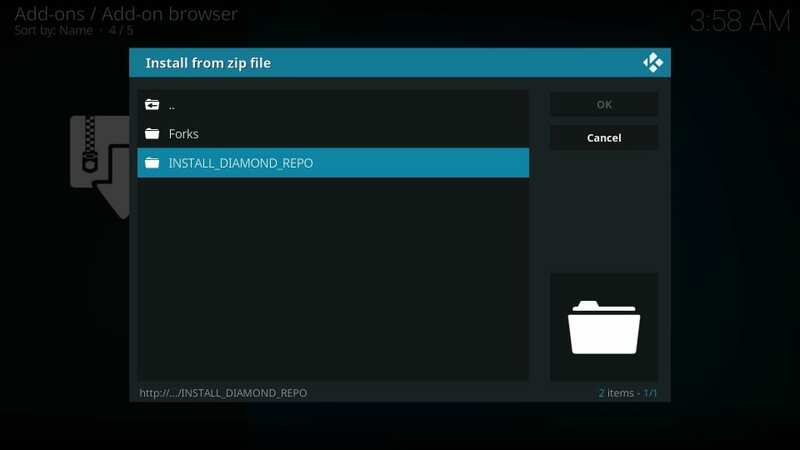 As the name suggests, it is your regular addon that fetches multiple links and lets you choose the one you wish to stream. The other is Auto-Play. This variant offers one-click play and automatically chooses the best link for you. I like Link-Select version more because it can stream in up to 4K resolution. On the other hand, the Auto-Play version is restricted to max 720p streaming. Of course, the Auto-Play variant is quicker. And, since it is limited to 720p, it is often faster to stream. It is totally up to you to decide which one you want to use. 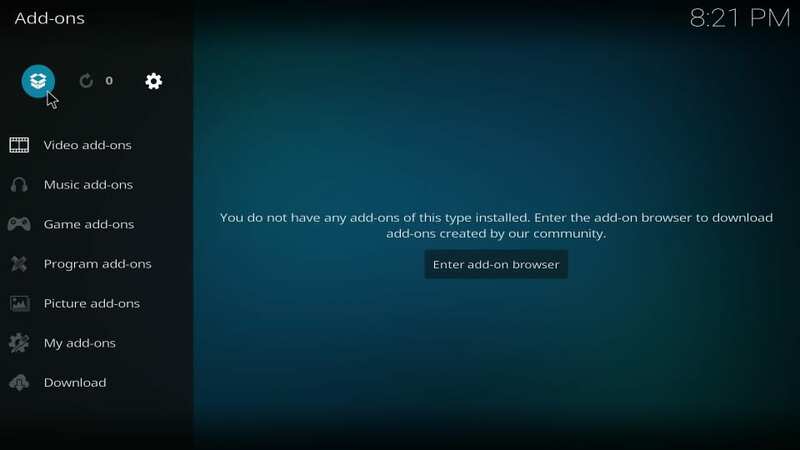 I have installed both of them. 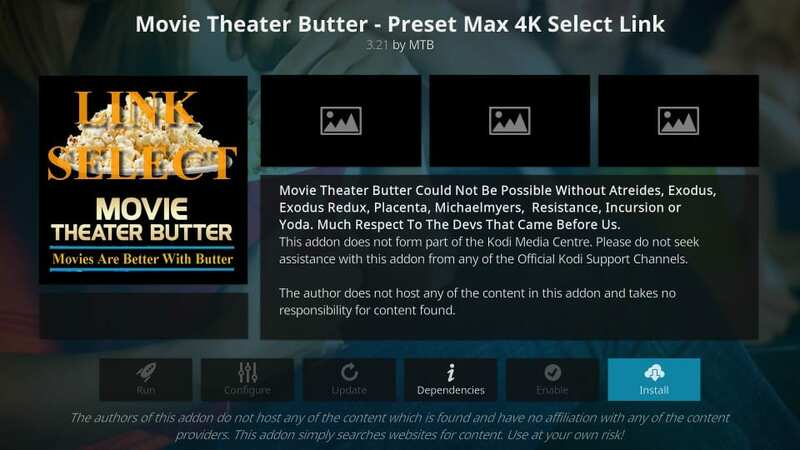 I am providing the detailed instructions to install Movie Theater Butter addon on Kodi. 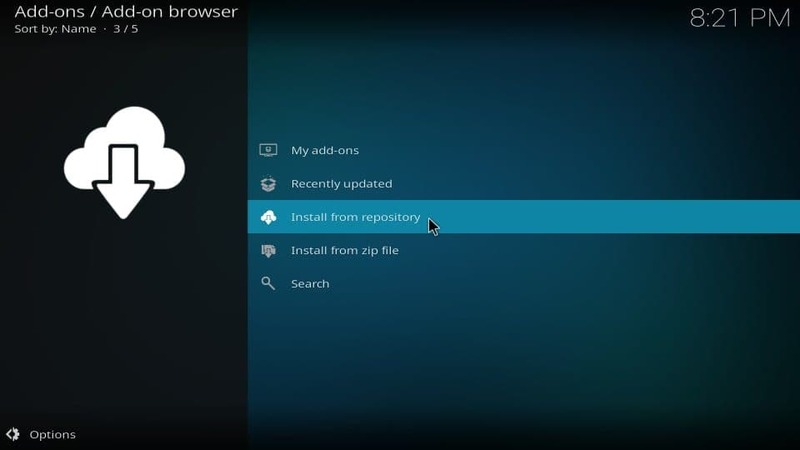 However, before we jump into the installation procedure, there is a small prerequisite that must be taken care of. #4. 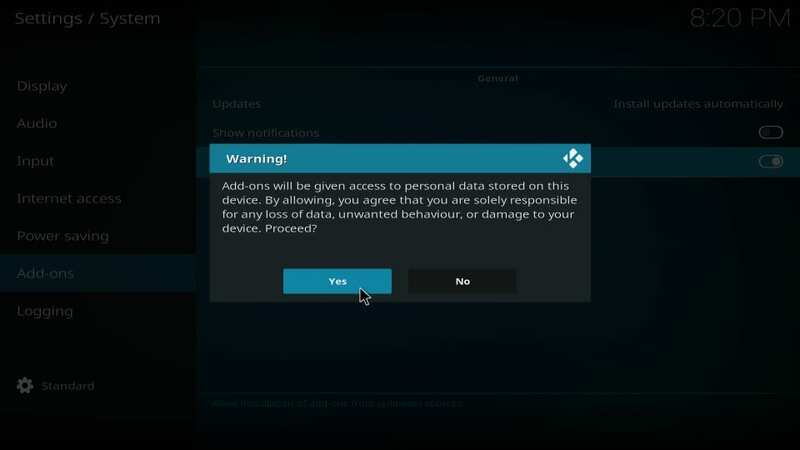 Kodi throws a warning message saying it is unsafe to keep this option ON. Don’t worry. Movie Theater Butter is one of the safest addons. #6. 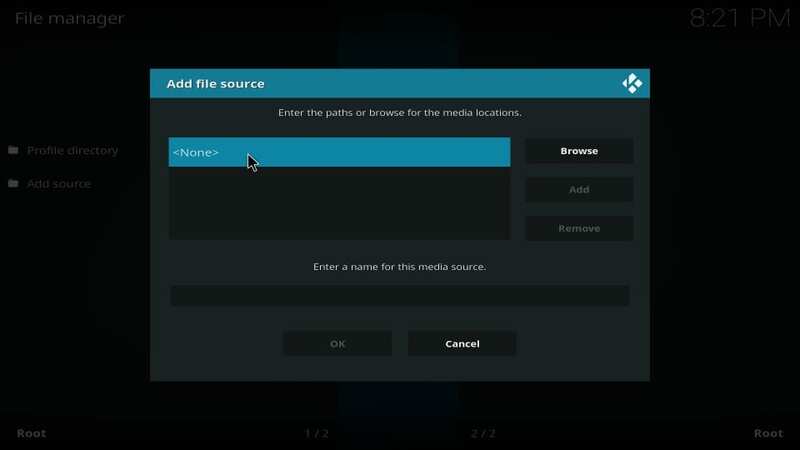 Now highlight the field named Enter a name for this media source. Type the name of the source you want to identify it with. It could be any name. That will be all. 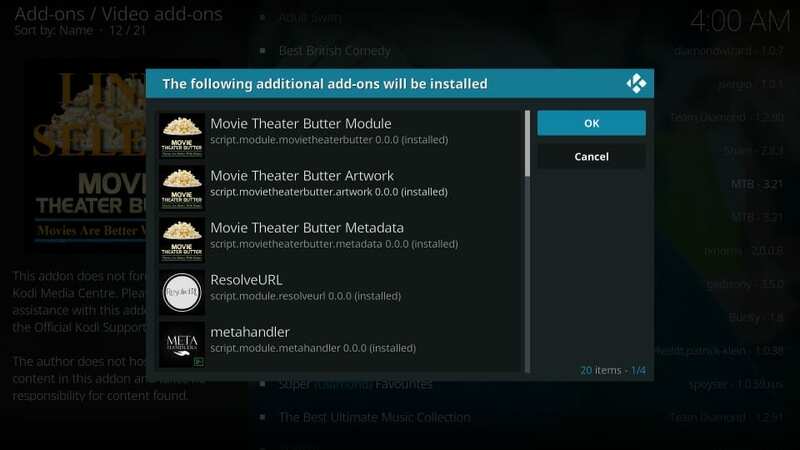 You have successfully installed Movie Theater Butter on Kodi. 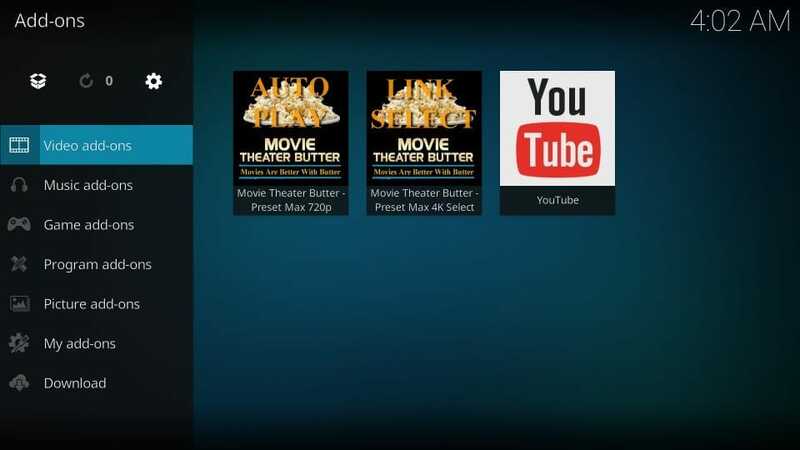 Movie Theater Butter is an on-demand addon. 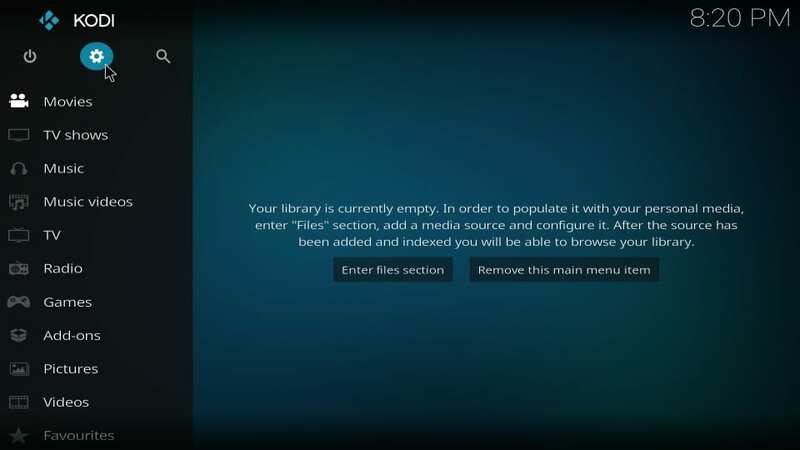 Hence, you will find Movies & TV Shows as prominent categories. The home screen of the addon lets you explore options like Movies, TV Shows, Movie Collections, My Movies, My TV Shows, New Movies, New Episodes etc. Scroll down and you will find some specials too, like Movie Time, Kings of Horror, Kung Fu, Urban, MST3K / Sci-Fi, Documentaries, Kids Corner, Fitness Zone, Legends of Music, and Podcasts. 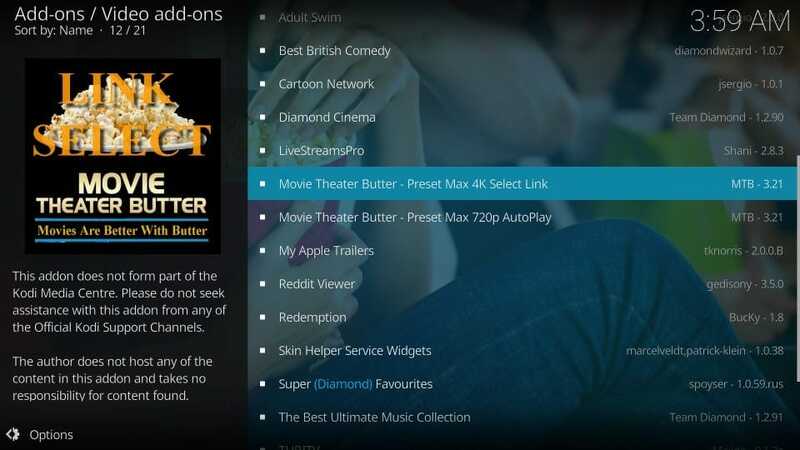 Movie Theater Butter addons provide plenty of mainstream and offbeat streaming options. 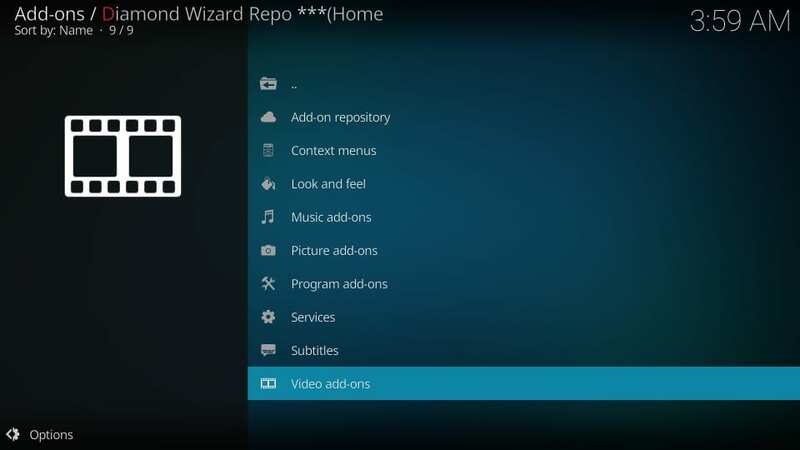 Most video options within the addons work. 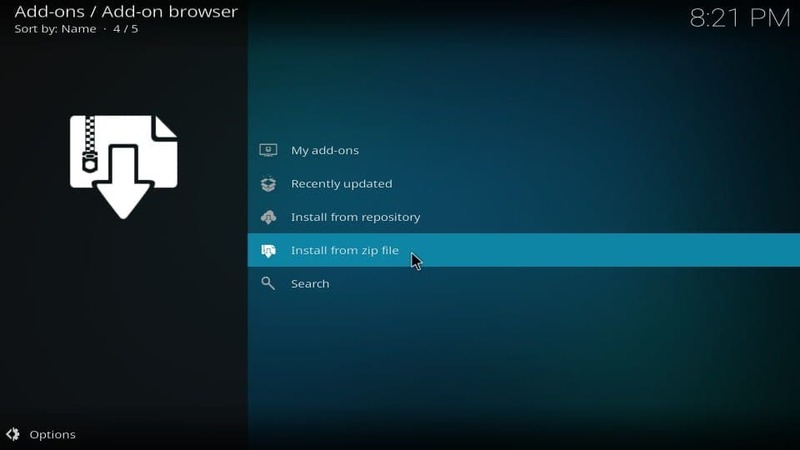 The select-link version usually offers better streaming than the auto-play. 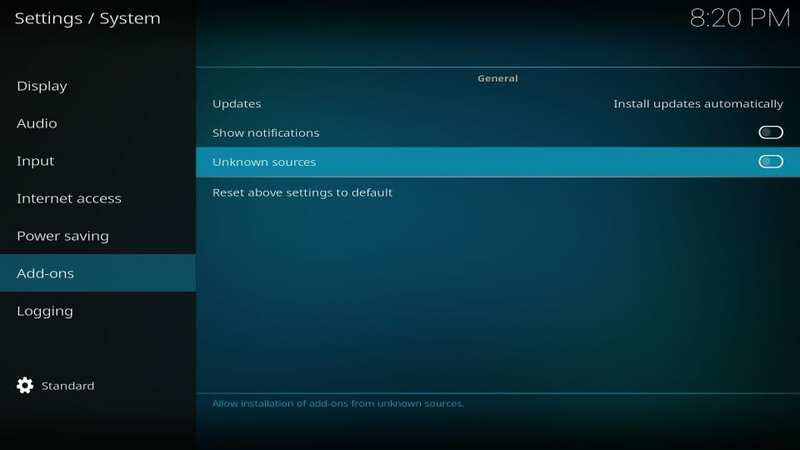 In fact, you can also authorize Real Debrid from the home-screen by clicking URL Resolver Settings. 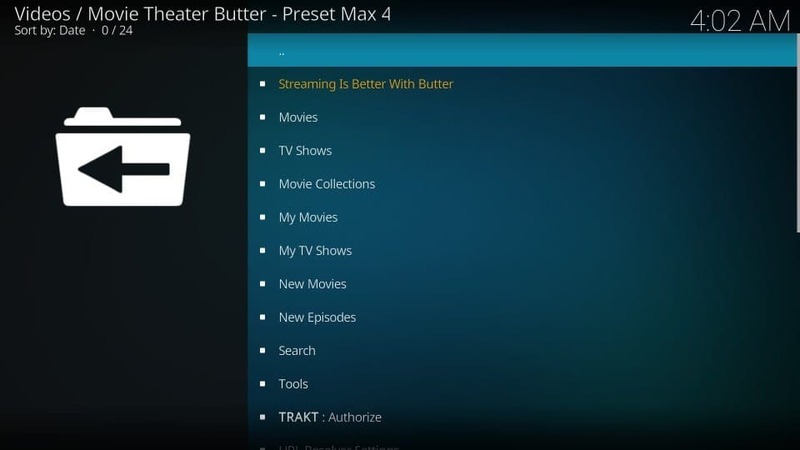 Movie Theater Butter is one of the best Kodi addons I have seen recently. With a huge collection of content and smooth functions, the addon has become my personal favorite. Almost everything streams here. 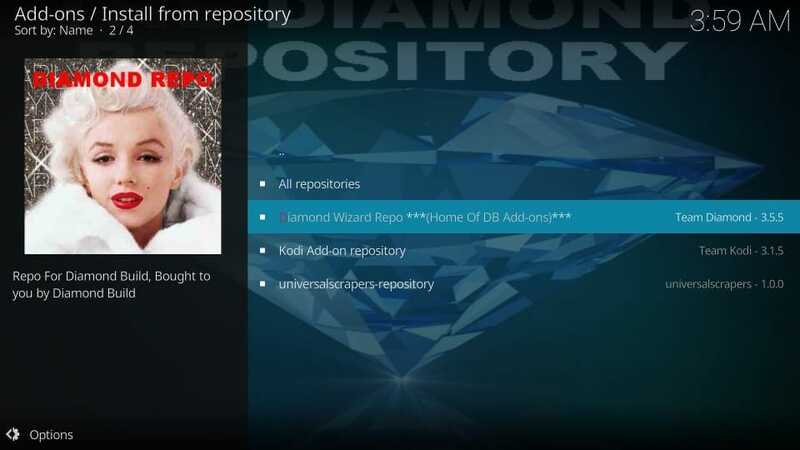 And, unlike the regular addons, the specials give me access to the offbeat content I don’t find anywhere else. 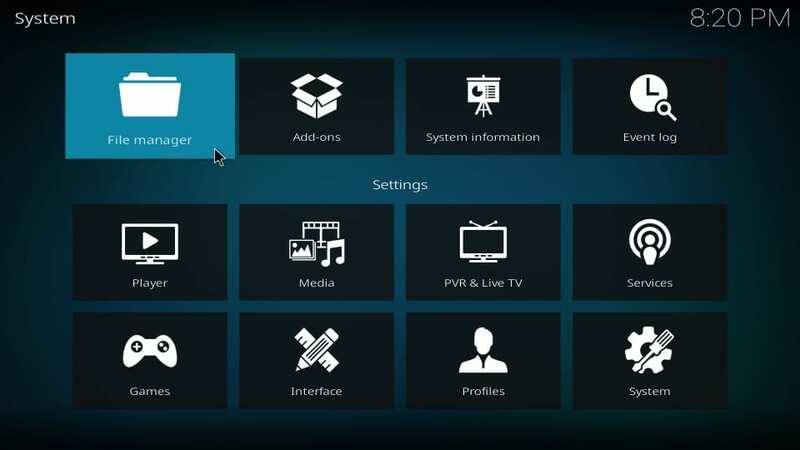 All in all, Movie Theater Button is a good addon to have. Give it a try. How do i get to the movie after it says name has the play symbol beside it top right hand corner. 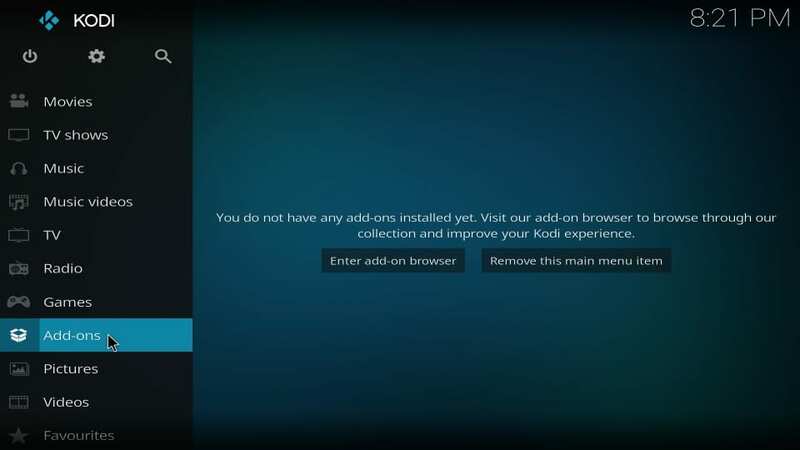 Hi Heather, you see the movie name with the play symbol when Kodi is trying to play the requested video. If the video doesn’t play even after the symbol has been there for a while, there is a chance the streaming link is bad. You would want to switch to another stream. This addon is not working properly. 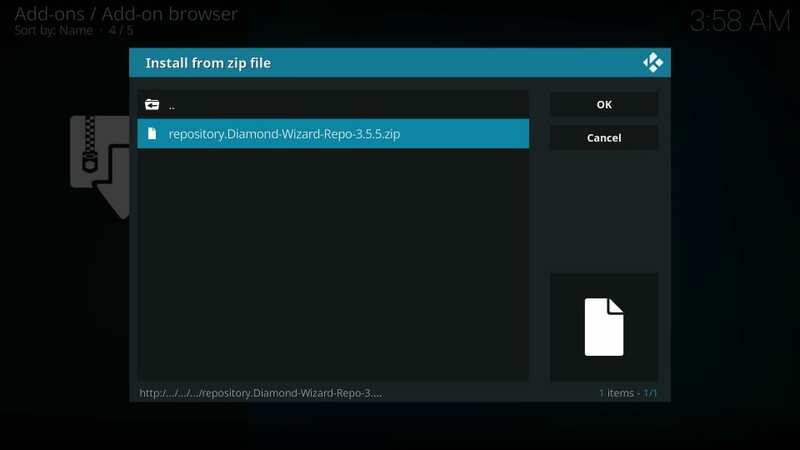 I thing the developer has a problem with the diamond repo. Its not resolving links and has dildos on all the sub pages. 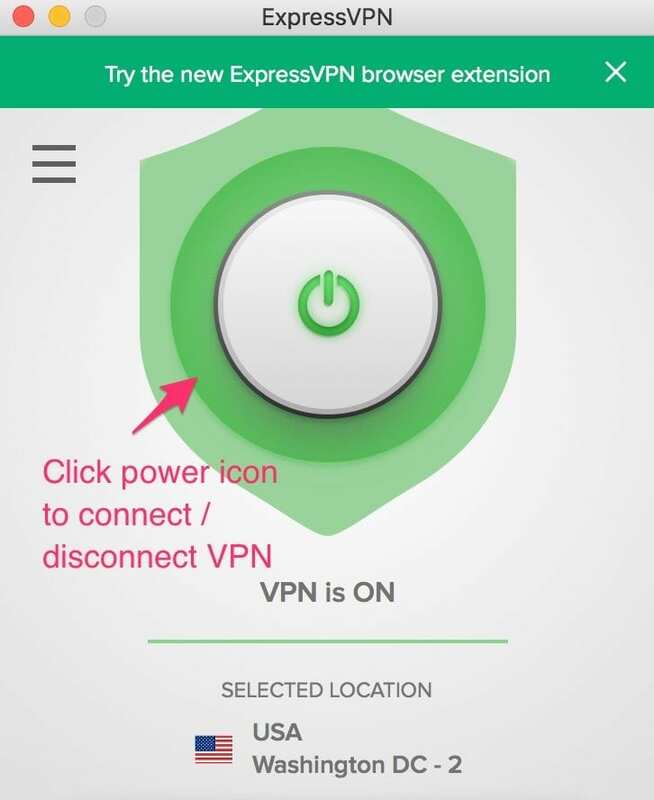 Hi, I just checked and it worked fine for me. You may have run into a temporary issue. Please try again and let me know.